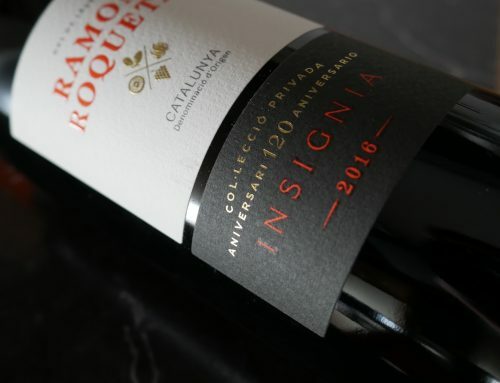 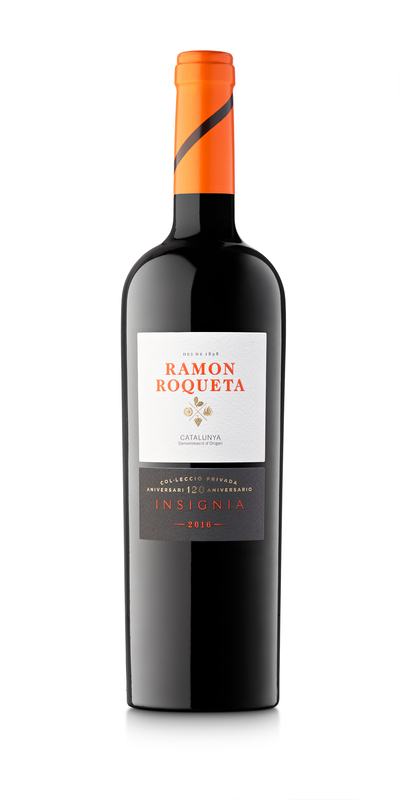 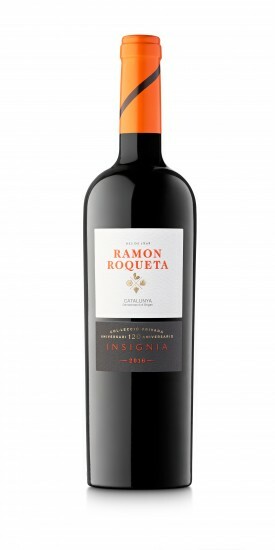 The food and wine magazine “Cuina” chose and recommends Ramon Roqueta Insignia as an ideal wine to accompany gourmet meals over Christmas. 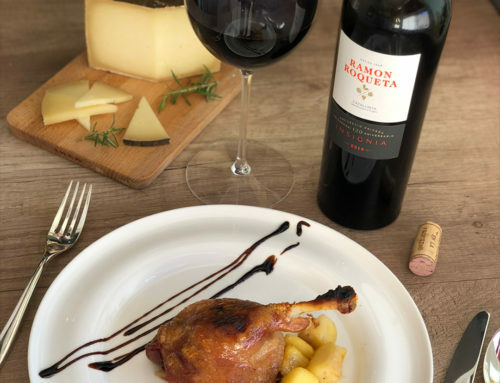 This wine pairs very well with a wide range of dishes, from snacks to desserts, and it can be enjoyed with most festive recipes. 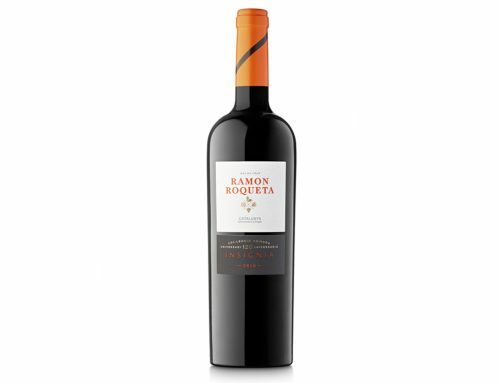 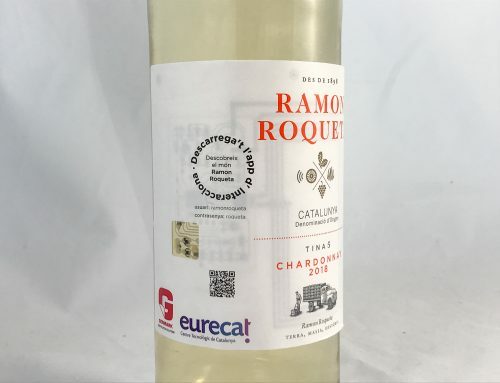 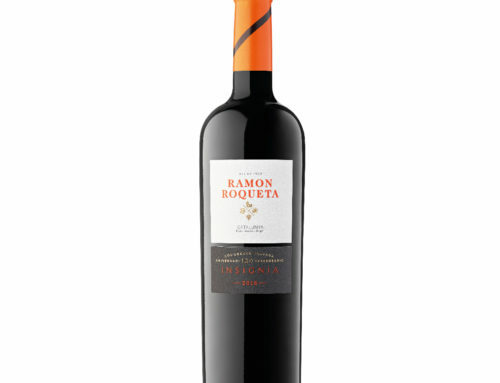 Click here to subscribe to the Ramon Roqueta newsletter and receive all the news and promotions.